We Pride Ourselves In Our Knowledge Of Diesel & Wrecker Repair And Maintenance To Get You Back On The Road. 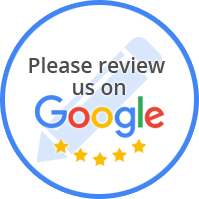 At Big Wheel 24 Hour Diesel & Wrecker, our trusted technicians have years of experience on handling any auto repair and maintenance service for your wrecker or truck, 24 hours a day! 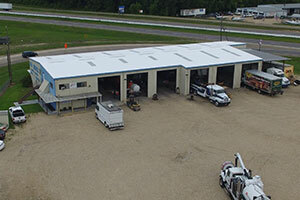 Located in Hammond, LA, we are ready to serve all your diesel & wrecker repair and maintenance needs. At Big Wheel 24 Hour Diesel & Wrecker we are dedicated to providing quality service for all your truck, trailer or fleet repair needs.